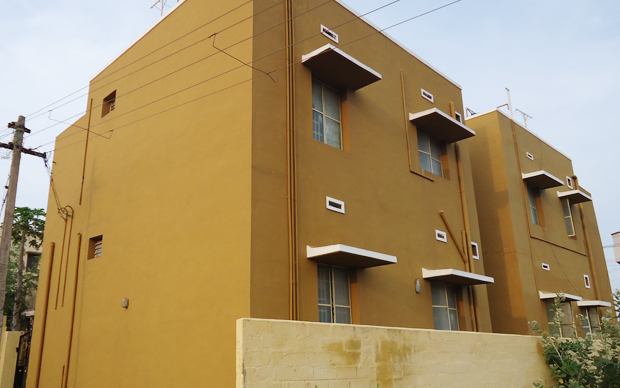 We're delighted to bring this superior quality individual home towards the market, located within coimbatore .This property is situated in an ideal and prime area of coimbatore Pachapalayam, Where the natural green & outside is in better stage, Away from the traffic jams, Noise and polluting of the environment. It is well associated with all parts of this coimbatore and bus support is active.Which features connectivity for schools,colleges, Hospitals, Bus stops , 20 km from railway station, Atm's and home grocery stores. 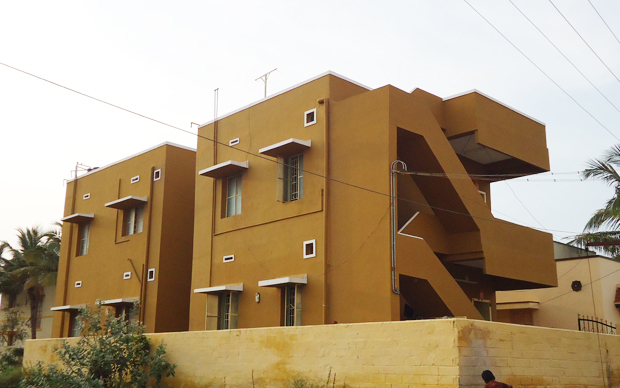 The property was made as per vaastu. Loan facilities can be obtained. This property features east facing plot and east going through door, Consisting involving individual bore-Well, Semi furnished wood works together covered portico and includes granite flooring. Measuring about 2800sqft plot area.It's a 4 and 2 floor independent house available for sale. 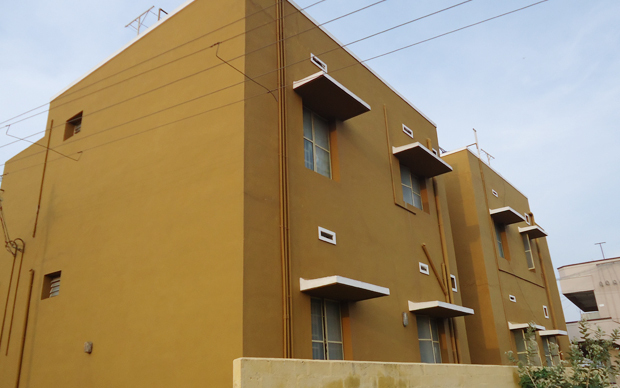 Each house contains 1 BHK attached bathroom stylesh bath plus double shower. A superb stylesh kitchen 20 mm Black Granite and Stainless Steel sink and drain board. .Windows Glazed Aluminum and thickness of the glass--5 mm.Painting Oil Bound Distemper for internal walls & ceiling and Cement Paint for external walls.Electrical Concealed wiring, modular switches.The property have a very clear titles.Each house contains indvidual Motor Line,EB Line drinking water and salt water.monthly rentals 20,000Rs.